There are more than 5 million registered motorcycle owners in the United States. According to a recent US DOT study, noise from motorcycles regularly register between 70 and 128 dBA which is enough to cause permanent hearing damage. When throttled up, the sound can be sustained near the upper range. For unhelmeted motorcyclists, Wind rushing past your ears while riding your motorcycle can also lead to hearing loss. For the unhelmeted motorcyclist, it only takes 4 minutes of exposure to the sound of a motorcycle at anything other than idle for hearing loss to begin. Motorcycle earplugs reduce wind noise and are designed to be comfortably worn under your helmet. Loud, constant sounds all day long at work from machinery, engines, or other industrial noises can cause long-term hearing problems. Loud, sudden noises like gunfire, motorcycles or equipment startup are also damaging. 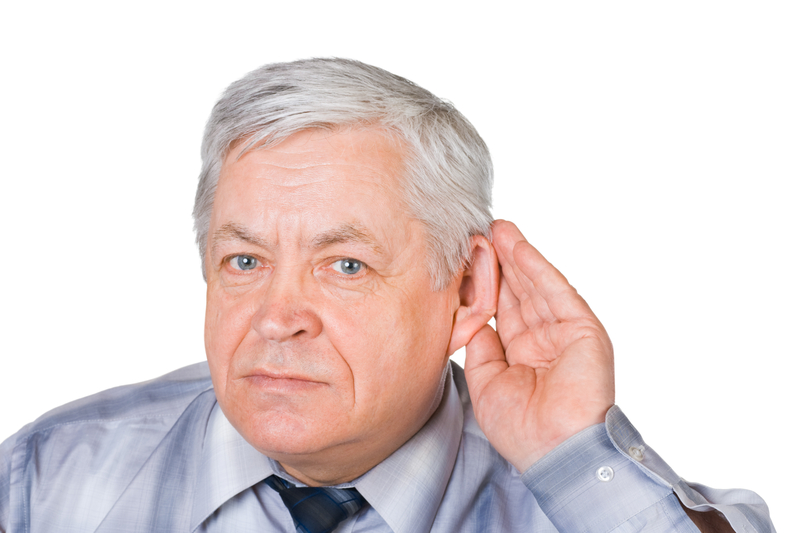 Any noise over 85 dB can cause permanent hearing loss. Hearing protection that is not properly fitted to the wearer’s ears will not effectively prevent damaging noises from penetrating the ear canal. Custom earplugs provide you with a comfortable and reliable solution to protect your hearing on the job. Professional musicians work in a high decibel environment; however traditional earplugs are not optimal for musicians, as they reduce sound by muffling low to mid-range frequencies. Special musician’s ear plugs are designed to protect your ears from loud sounds without distorting what you hear. Many of these devices will even enhance the listening experience. These earplugs are also a great option if you are an active concertgoer! Many people have trouble sleeping due to noises in the environment. Custom sleep plugs are designed to promote comfortable and uninterrupted sleep. They are great for shift workers and may even help your relationship with a snoring partner! Snoring can be as loud as 60-80 dBA which is louder than most people talk. Disposable ear plugs are an inexpensive solution, but they rarely cancel out the sound of snoring. Custom ear protection is a better long-term solution to snoring partners, daytime sleep needs, or noisy neighborhods at night. If you are involved in law enforcement or the military, you know how important your sense of hearing is to being safe and effective on the job. You may have experienced a situation where firing your weapon has temporarily reduced your ability to hear. There also could be a situation in which your partner or a member of your team is forced to fire their weapon in close proximity or in a confined area. Custom earplugs with specialized filters or electronics ensure you can hear your surrounding environment for safety and communication purposes, but if loud impulse sounds, such as gunfire or explosions occur, you will be protected. Protect your ears. They’re the only pair you get! Loud sounds, such as gunshots, can damage your ears permanently if you don’t use adequate protection; even if it is “just one time.” Exposure to loud sounds, 85 decibels or louder, can cause permanent damage to your ears, which often results in hearing loss, ringing in the ears (tinnitus), sensitivity to sounds (hyperacusis), or sound distortion. Noise exposure is a common cause of hearing loss across all generations. Industrial workplaces, gunfire, loud music, and everyday sounds such as hunting, recreational shooting, sporting events, riding motorcycles, and concerts. Custom Hearing Protection is a comfortable, convenient, and reliable way to protect your ears from noise related hearing loss. Custom hearing protection is molded by your audiologist to perfectly fit your ears. 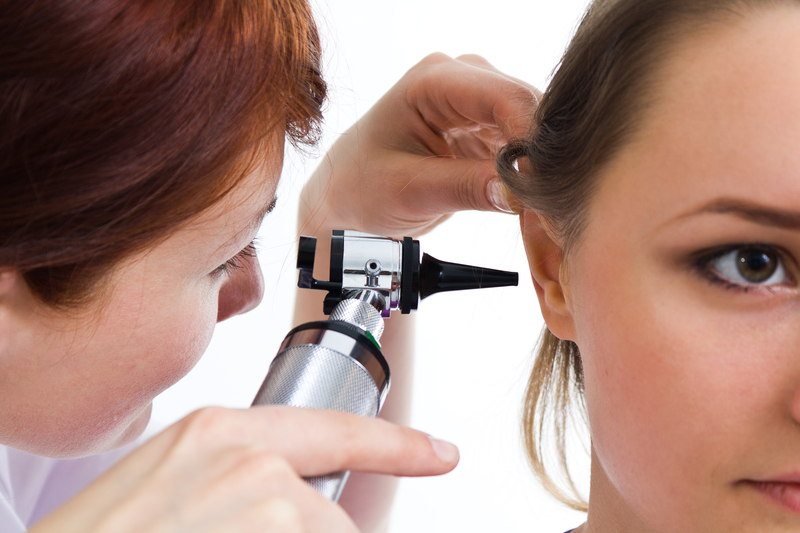 Your audiologist will then have it special made for you in your chosen style and color to meet your specific needs. There are many types of custom hearing protection available for different types of activities. See below for some information about the wide variety of custom hearing protection available at Flatirons Audiology and why custom might be the right choice for you. At Flatirons Audiology, custom ear pieces are available for both children and adults. Call us today for an appointment and we will help you identify the type of hearing protection most appropriate for you, take your ear impressions, place the order and call you when they are ready for pickup and fitting. A story on The Today Show indicated Colorado is in the lowest 8 states for not properly immunizing our children against childhood diseases. TESTIMONIAL by Cindy Sullivan: I was little when the measles vaccine came out but my sister and I unfortunately got the measles before we could get vaccinated. I was apparently very sick with measles and when I was finally able to return to elementary school everyone thought I was fine. But my grades and classroom participation declines significantly and teachers thought maybe my fever had affected my leaning ability. Not true. What we later discovered was that the measles caused permanent and total damage to my hearing nerve in one ear. Since I was so young and could hear out of the other ear, this was hard to detect. All I needed to do was sit on the side of the side of the room so that my hearing ear, not my deaf ear, was pointed toward the discussion. Problem solved ... for then. There is now technology which Dr. Julie fitted me with, called a Cros Aid. I wear one tiny receiver in my deaf ear that transmits sound from my deaf side to my hearing side. Now it does not matter where I sit in restaurants, meetings or classes. I can hear everything! It's a wonderful gift! But this type of hearing loss could have been prevented if I'd just been given the vaccine. Recent studies show untreated hearing loss can take a serious toll on marriage due to the effects untreated hearing loss has on communication. The best way to prevent marriage problems due to hearing loss is to treat hearing loss with hearing aids. Married to someone with hearing loss? What difficulties have you experienced? Bluetooth is an easy way to listen to your cell phone, TV, or MP3 player wirelessly with your hearing aids! Bluetooth technology allows electronic devices to connect and exchange information with each other within a specific area. Bluetooth devices (called Bluetooth accessories or Assistive Listening Devices) allow hearing aid users the ability to hear electronic devices with a clearer signal, hands-free, and the sound is direct through both hearing aids as if listening headphones adjusted for your hearing loss. And, Bluetooth devices won’t drain your hearing aid battery. Talk to an audiologist about your Bluetooth options. Should you chose to use one of these devices, your audiologist will pair (or connect) it for you. Once the proper connection is ensured, the electronic signal will stream directly into the hearing aid(s). In the case of cell phones, the call will ring directly into your hearing aid(s). You will then push a pre-programmed button on your Bluetooth device to accept or disconnect a call--no need to take your cell phone out of your pocket or purse. At Flatirons Audiology, we regularly and successfully fit patients with Bluetooth devices from top manufacturers; such as Widex, Phonak, Unitron, and Starkey. If you wear a digital hearing aid, we will be happy to determine if there is a Bluetooth device compatible with your hearing aid and needs. If so, we can provide a trial of the device. Flatirons Audiology is here to help you achieve optimal performance from both your hearing aid(s) and Bluetooth device(s). We are also happy to provide support and troubleshooting for Bluetooth devices you may already own. Call 303-664-9111 to make an appointment to see one of our audiologists today. Testimonials - The Ringing has Stopped!